Today is the closing day at the IFA 2008 international consumer electronics fair. 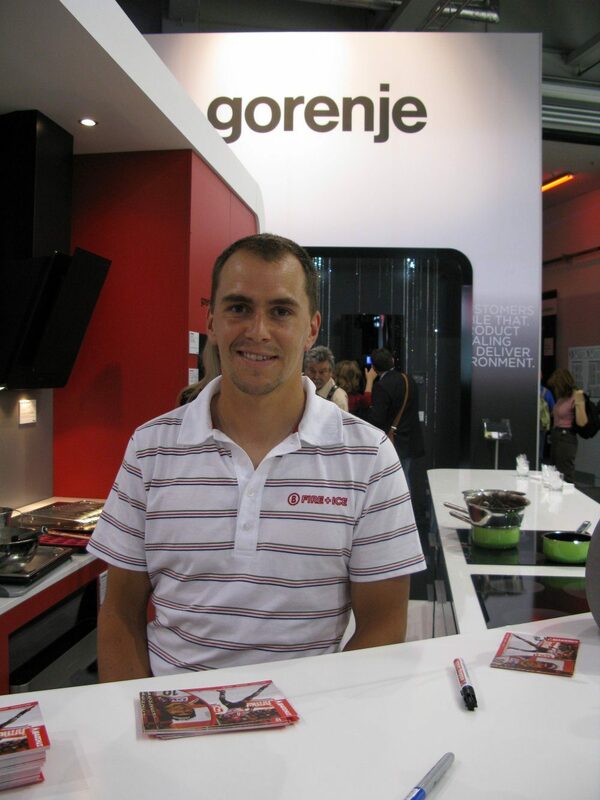 This year, it included for the first time the HOME APPLIANCES @ IFA exhibition that featured all major household appliance manufacturers, including Gorenje. 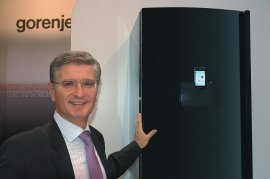 Among Gorenje's numerous novelties and innovations, the Gorenje for iPod refrigerator, developed based on an agreement signed with Apple, has been a true attention magnet. Franjo Bobinac, Gorenje president and CEO: "Overwhelming number of merchants, business partners, and customers who visited Gorenje's exhibition area at the IFA fair, along with great interest of the media point out that decision to take part in the fair was a good one. Following the decline of major household appliance fairs, the Berlin fair will give our industry the impulse for a stronger drive that we need." 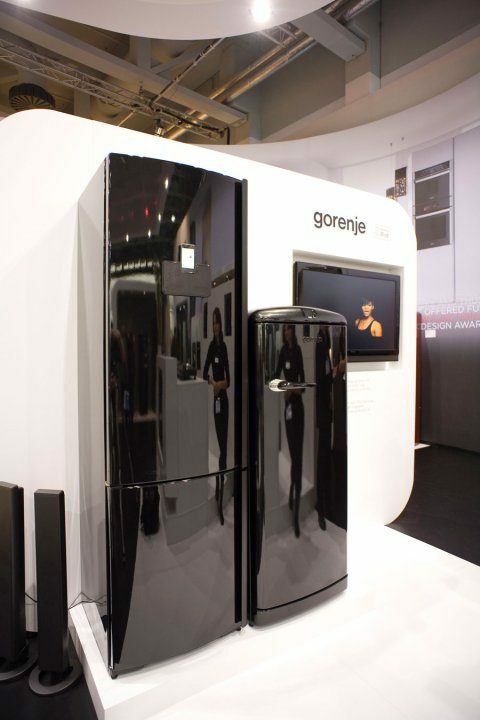 The Gorenje for iPod refrigerator that employs the world's most popular music playback device to extend the core functionality of a refrigerator and offer numerous new functions such as audio and video playback, received praise from high-tech fans and our business partners. Admiring gazes of the visitors also stroked the Gorenje new generation cooking appliances offered in two designer lines; the conceptual freestanding appliances Qube; designer collections Gorenje Ora-Ïto White and Gorenje Pininfarina Black; and the innovative table with an integrated refrigerator, the SmarTable. This year's fair delivered results that also pleased the organizers. A record 1,245 companies from 63 countries took part as exhibitors while the number of visitors, including today's anticipated attendance, is expected to exceed last year's figure (222,000).